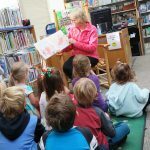 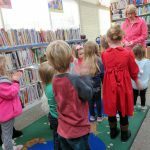 Wednesday morning is story time for preschoolers at Winters-Bellbrook Community Library. 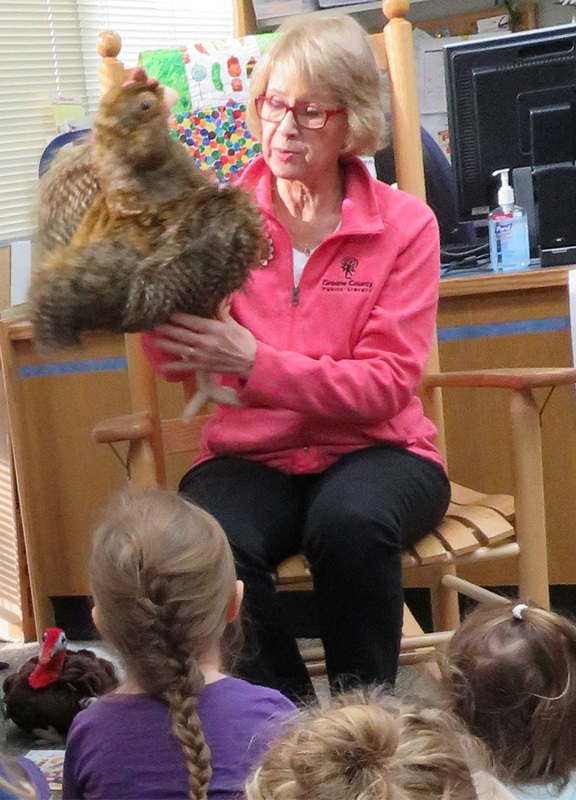 Kids enjoy “shaking out their sillies,” greeting guest puppets, and listening to engaging stories with Miss Joanne. 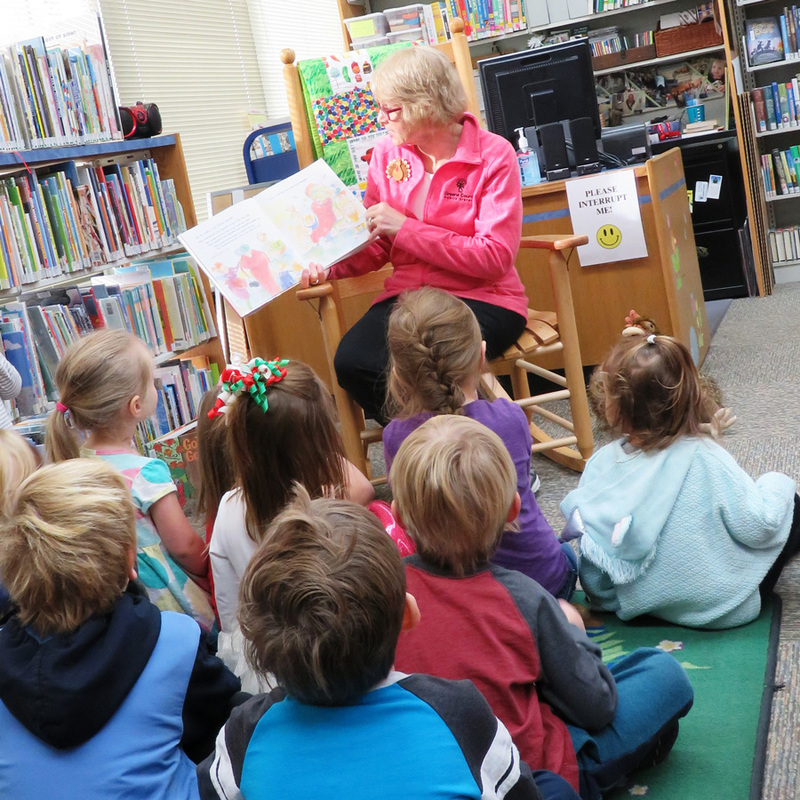 After stories there are crafts to make and time for kids and adults to socialize. The library in Bellbrook is the happening place to be on Wednesdays!